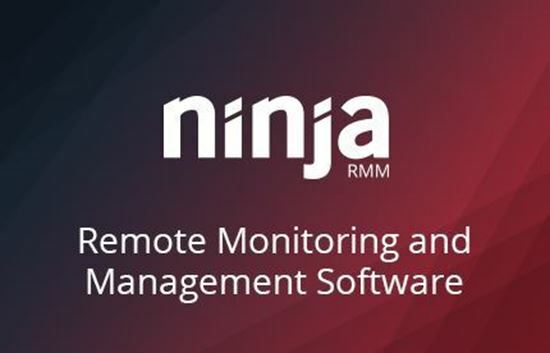 NinjaRMM provides powerful remote support, automation, patch management, and integrations all under a single pane of glass. Set up custom alerts that will notify you for rapid troubleshooting and remediation. Reduce productivity interference for you clients by supporting from the background. NinjaRMM touts industry leading integrations with software like TeamViewer and Webroot for a smooth experience. NinjaRMM includes a built in network management system. 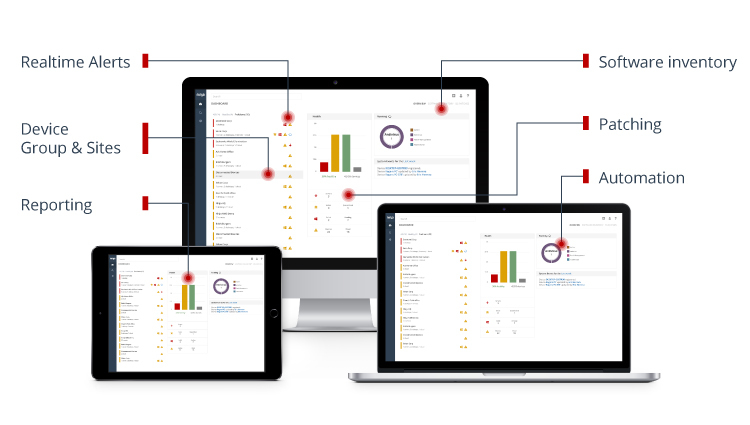 Monitor network health on an organization or device level. Holistically see the health of your networking equipment from a hardware and software perspective and address bottlenecks as needed. 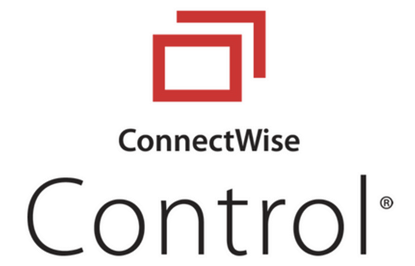 NinjaRMM’s ConnectWise Manage Integration is certified via the ConnectWise Invent Program. If you need assistance with creating API members or integration setup please send a note to Help@ConnectWise.com and the ConnectWise Manage support team can assist. For any other questions with this integration, please contact the Ninja RMM team directly to resolve any issues. Ninja has a very clean, easy to use interface. New features are being added on a regularly based on user feddback and requests. The support team is extremely responsive to our inquiries and they have proven to be very helpful. Ninja has a very lite footprint yet delivers a rich set of reomte tools. Matt Donnelly, Mitchell And Company, LLC. Ninja has been an excellent addition to our toolset. It's an RMM with a clean interface and no baggage like a lot of the other products on the market. The reliability of the monitoring has been a lot better than what we were using before. Support is very attentive and the community has provided a great dialog with other partners. 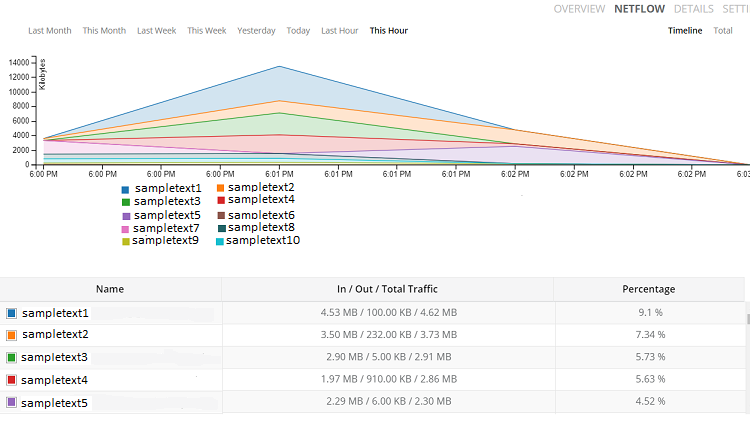 Features are being added frequently and we finally don't have to stress about hosting a monitoring platform in house!